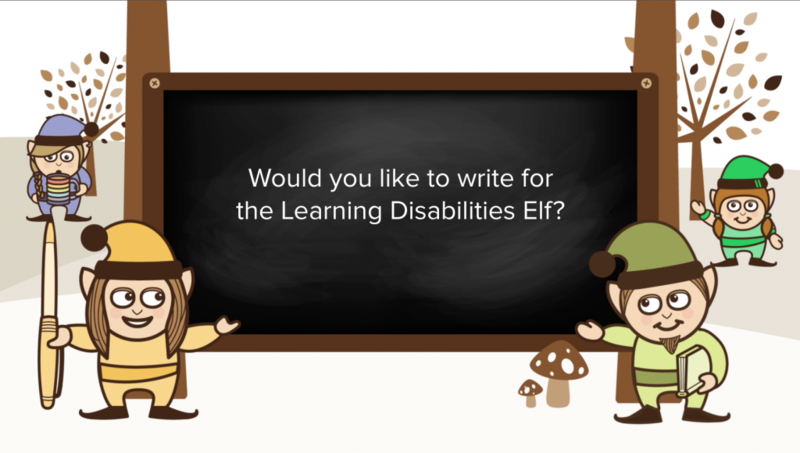 Home » Posts » Learning disabilities » Would you like to write for the Learning Disabilities Elf? You might be a subject specialist, a clinician, a researcher, a student or even an information scientist. If you want to use your research and writing skills to make a real difference to care and support – read on. 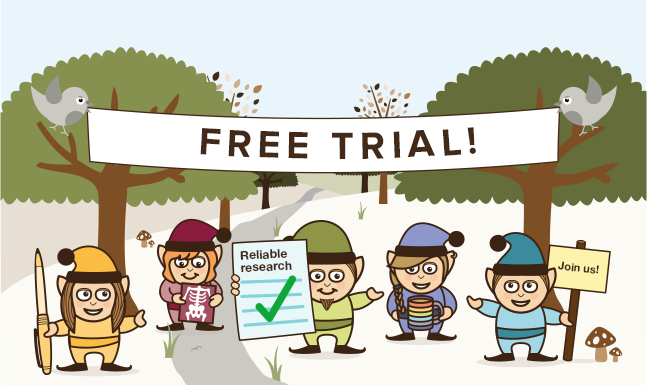 The 10 live elf websites we have launched over the last 3 years are all run by experts in their field who believe that health and social care professionals need access to the right evidence at the right time, in order to keep up to date with best current knowledge. 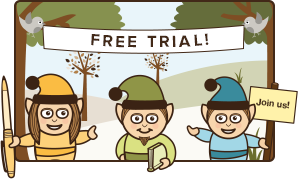 The Learning Disabilities Elf website is really popular with students, nurses, psychiatrists, psychologists, social workers, GPs, researchers and other health and social care professionals, and it’s also widely used by patients, carers, librarians, teachers and journalists. Our number of followers across all platforms is now well over 20,000. We have been slowly building a team of expert bloggers over the last year; bringing in researchers, clinicians, practitioners and managers to contribute in their areas of interest and expertise. 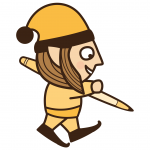 The blogs written by these individuals have been popular with readers, so we now want to expand the number of contributors who write for the elf. Join the woodland community and make your voice heard. 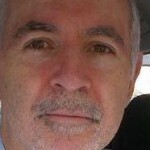 If you are interested, please email our Chief Blogger John Northfield and introduce yourself. We look forward to hearing from you and maybe welcoming you to our expanding team.